Protect your furniture with these custom printed Coasters. Each set of 4 coasters are printed in full bleed color on either a hardboard coaster material or glass. 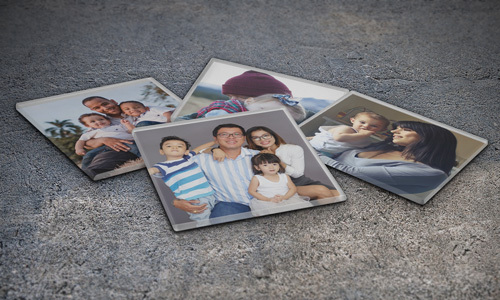 Print all the same, or 4 different images to make a great set that can be given as a wonderful, thoughtful gift! 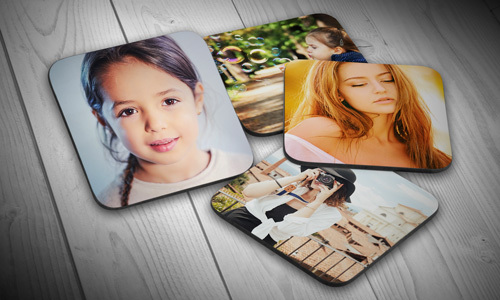 Each 3.5" x 3.5" hardboard coaster is coated on the top surface giving it a durable glossy finish. The coaster is made up of a hardboard material and 'may' absorb liquids if sitting in excessive amounts of moisture. These are lightweight and easy to clean. Our glass coasters are 3.75" x 3.75" and are easily washable and will stand up to heavy usage. 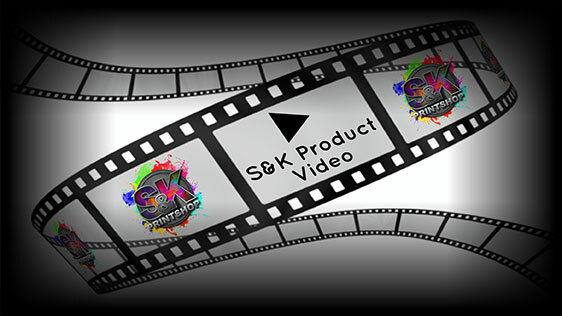 Click Here to get a FREE quote from S&K for next Coasters printing job!